Swosh! Just like that, your laundry is done! - Hello! Welcome to my blog! The hamper is full and it was just right timing that there is now an app for your laundry needs. I recently discovered this new app service that allows me to get my laundry done without really making an effort at all. There's no need for you to go to your nearby laundry shop or do it yourself. You just have to download the Swosh! App and you're all set! Here's a quick guide on how it will go down for you guys. 1. Download the app here Apple and here for Android devices. 2. Register, choose a laundry shop and choose a service. May it be basic laundry, special services pressing of clothes, shoe cleaning and even cleaning of some pet items! 3. Once you've chosen the service, put in your details, date & time of pickup & delivery day/time and you're all set! What's nice about this is you can immediately get your clothes the next day! 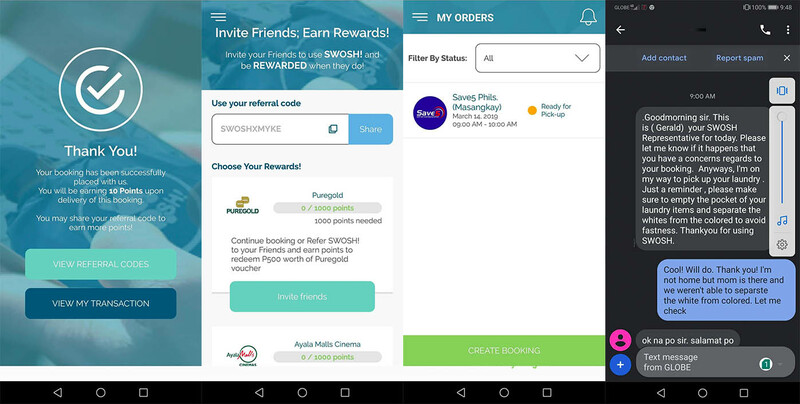 The Swosh App is easy to use and convenient. The price starts at around 150 per 8 kilos for regular washing service. I included in my bag some pants, shirts, some work clothes and also some of my wife's clothes. Don't forget to prepare your laundry items and separate the whites from the colored pieces. Now if you're wondering if your area is covered, well the app will tell you if you are. 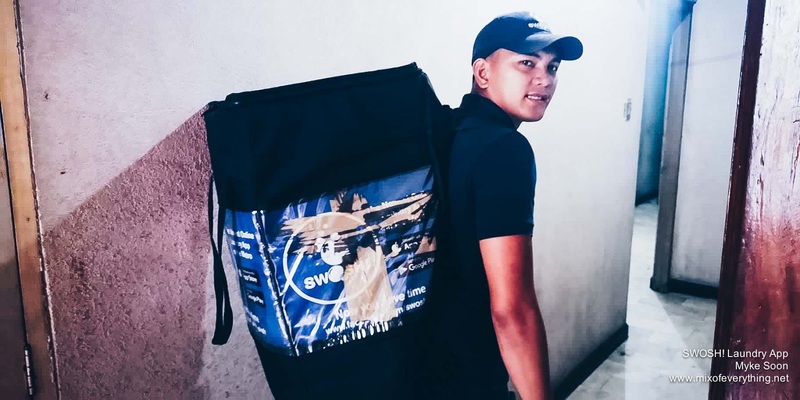 Right now, they are currently catering in the areas of Quezon City, Taguig, Pasay, Manila, San Juan, Mandaluyong & Pasig. They will soon be available in all cities of Metro Manila. Now, will all that said, all you have to do is wait for your laundry to arrive. Overall, the experience is something new and just pleasant. I'm surprised how convenient the whole experience is, not to mention on time! They pick up and deliver on the time that you indicated. Well, don't take my word for it, I suggest you try it yourself. Use my code, SWOSHXMYKE for some cool items and codes! 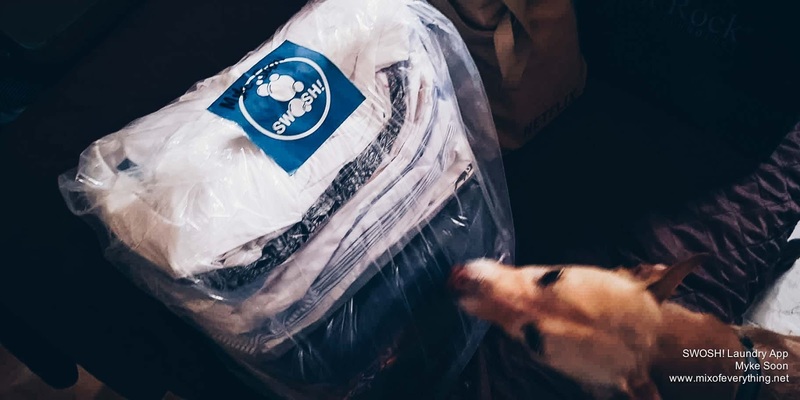 Be sure to follow Swosh Philippines on IG (@swosh_philippines) & Twitter (@swoshph) for update and promos. If you want more info, you can visit them at www.swosh.com.ph. Swosh! 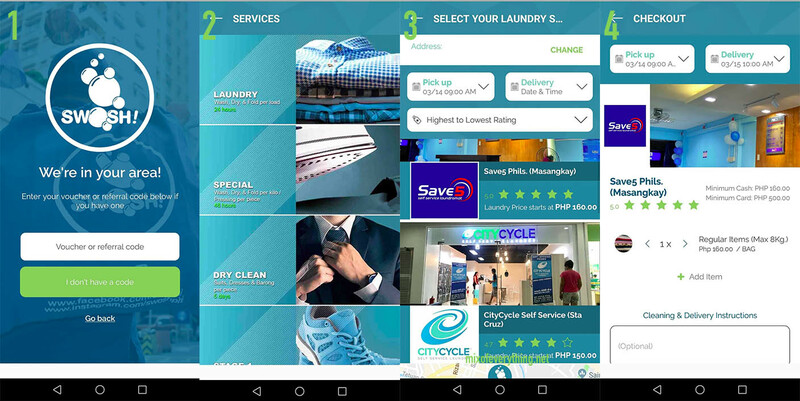 is the only laundry pick-up & delivery app in the country today which caters to most major parts of Metro Manila. 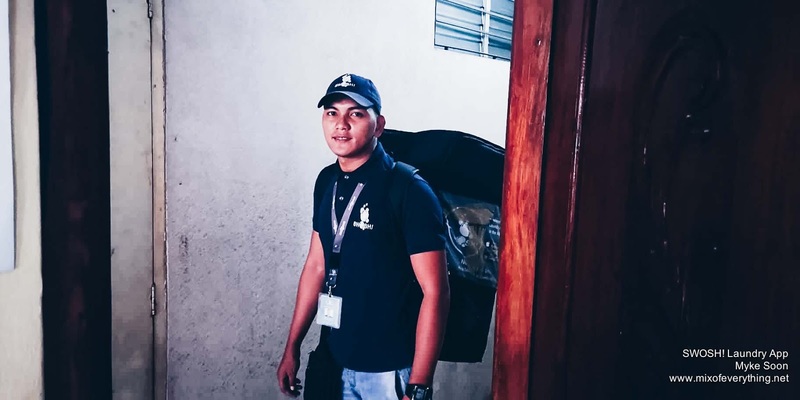 This is the first Filipino-made Laundry and Cleaning app in the country that was launched in June 2018.